In 1978, Dr. Traczuk started practicing in Strathroy. Soon after starting his career, he moved his practice to Downtown London at the corner of Dundas St and Richmond on the second floor, above what is now a Starbucks. In 1995, he established what is now Central Optometry and has been practicing on Central Ave since. Dr. McCann joined the practice in 2012 when he graduated from Optometry School in Florida. In late 2012 the practice underwent a major overhaul and many new diagnostic machines were added to the practice to assist in the medical management of the eyes. Central Optometry now has some of the latest technology in eye care available to best serve it's patients. In 2016 Dr. McCann took over ownership of the practice, and in December 2017 the practice and all doctors will be moving to it's new location at 330 Ridout St. N at the corner of York & Ridout. 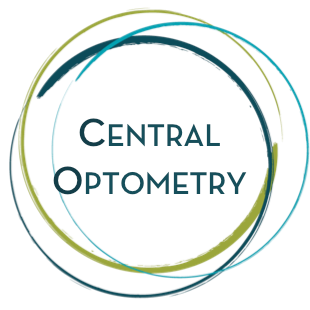 Are you the owner of Central Optometry?